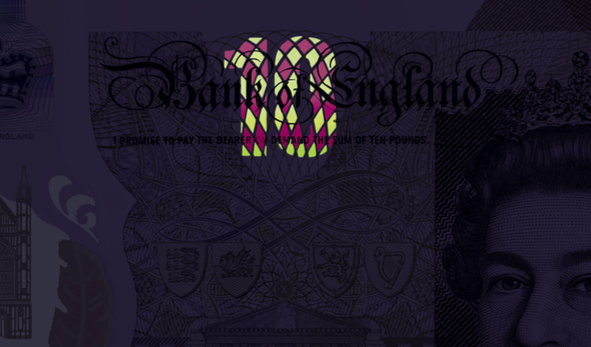 This week marked the official launch of the new polymer £10 note by the Bank of England, and we’ve just finished delivering all the visual assets for the launch. 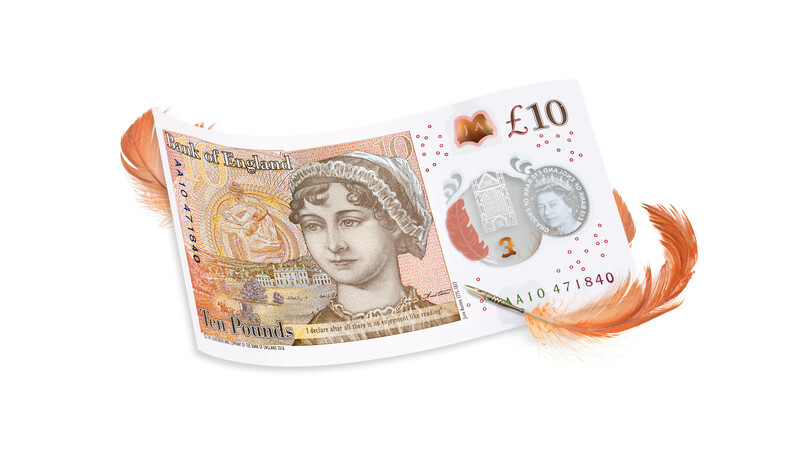 As well as creating the official images of the new note featuring Jane Austen on the back, we produced a security features film to illustrate the numerous innovations on the note to help people recognise genuine notes. 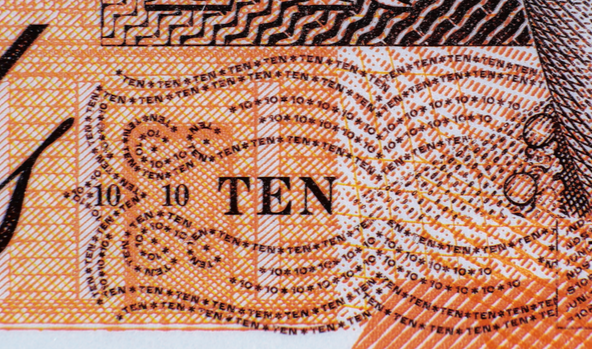 We also created a series of social clips celebrating the literary heritage of Austen. 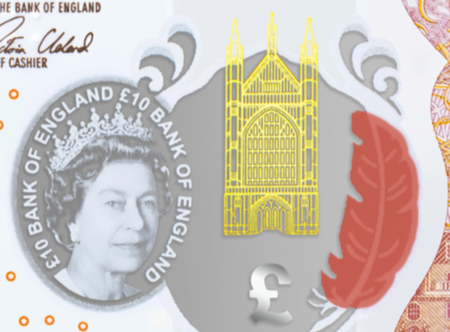 The note was launched at an event at Winchester cathedral, which is featured on the note and is where Austen is buried, where the public got their first glimpse of the note via our film being shown on a series of large screens throughout the historic building. 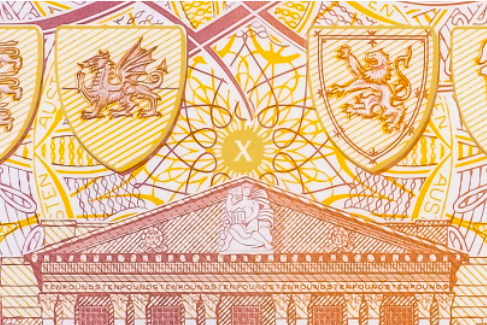 Our film and images were also used across major television news and papers reporting on the new note.